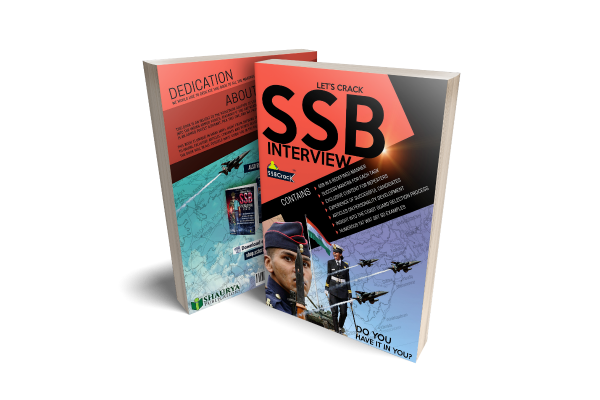 We often wonder what is special about the candidates who get selected in SSB interview. Success sure is something we all want, and it is quite natural to look upon somebody who has attained it. 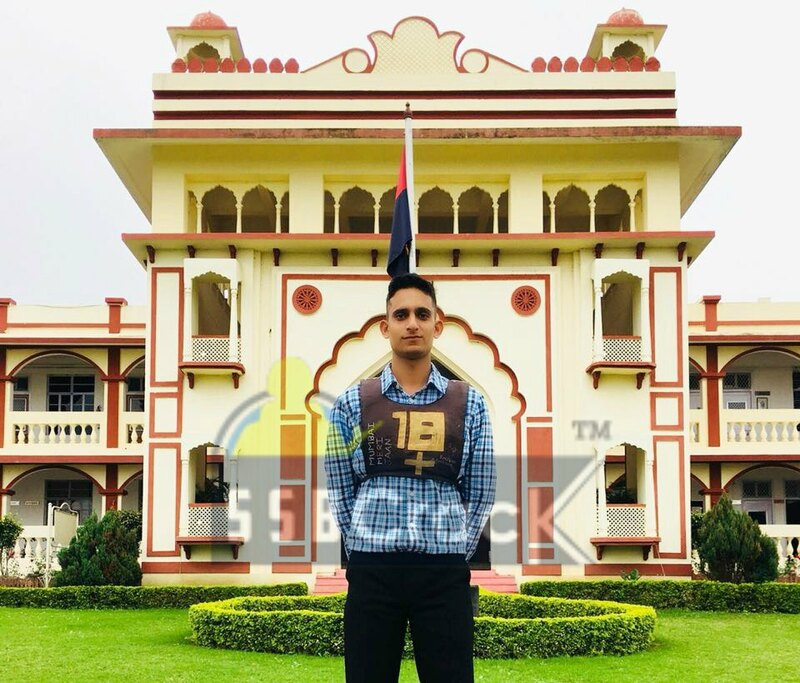 So, I Indrajeet Sachin from Munger, Bihar recommended for IMA-146 course from 22 SSB Bhopal through this article want to share my experience of SSB how I got successful in the toughest interview of India. It’s very truly said that success belongs to those who actually strive for it. And these words truly depict their meaning in my case. How the failure in one SSB completely transformed me which later on gave me the chance to live my life’s dream. My first experience of SSB was at 21 SSB Bhopal for IMA-145 entry. I had been selected for appearing at SSB after clearing my UPSC CDS Exam. I gave my best at the SSB but unfortunately, I did not get recommended then. “Some goals are so worthy that it’s even glorious to fail” I actually felt this. It is very rightly said that it requires a lot of effort and sheer dedication to get through in SSB. Although I was not selected but the entire experience of the SSB helped me a lot. And before I forget I would like to mention the efforts of my bhaiya Lt.Colonel Kumar Nisant and Fuferi Bhabhi Major Shivani who played a significant role in motivating me and gave in their all to guide me. The life turning moment came when I cleared the UPSC CDS Exam for the second time and was selected to appear for the SSB once again. This time it was 22 SSB Bhopal. Although the selection center was the same but the thing which was not the same was my perspective. This time attitude was different, the determination was more firm and confidence was running through my veins.“Perseverance always helps” as said by someone and I have seen it come true. I had chosen my SSB dates such that I had almost a month’s time for preparation in which I practiced lots of TAT, WAT, SRT which helped me a lot over there. I wrote all the 12 stories more or less projecting my qualities through the protagonist. In WAT I somehow managed to write 59 sentences. In SRT I could only do 48. Self-description is a very important part and needs to be written with full honesty and I can say being honest and true is always fruitful. Right after my Psychology test, I was scheduled for my interview and I was going to be interviewed by the Commandant of the SSB himself. I kept myself composed. The interview went really smooth. Apart from few questions that were related to GK which I was not able to give I answered rest of the questions very confidently with full honesty. This time I could really feel the difference in my answers so I can say my interview went amazingly good. Since my group was very helpful and cooperative all the group tasks like PGT, HGT, GOR, FGT went really well. Lecturette part was also good as I was able to give a good lecture.I did 11 Individual Obstacles and the best part was the Command Task which I finished very fast and that too from three different sides. I can say I was feeling very much confident after the GTO tasks were over. I had given everything in each and every task with full dedication. I was nervous as to what would happen. The only thought that was revolving in my mind was that this day can change my entire life and that what really happened. On my turn, I went inside the conference hall. They asked me about my thoughts about my performance including some hard and rigid questions of science. At last, they asked me about my stay at SSB and my suggestion before wishing me good luck. One of our Psychologist declared the result after giving the closing address. And I can say what a moment it was when my chest number was called out. I really could not believe it, but it was the reality. I had made it to the recommendation. The dream that was knitted when I was hardly 8 years old when I used to see my Fufa Colonel Kunwar Singh and the army life which motivated me to take up this service as my career, I could actually see it being converted to reality. A dream doesn’t become reality through magic; it takes sweat, determination and hard work…One needs to realise this so as to succeed in SSB as every champion was once a contender who refused to give up. At last I would like to extend my deepest regards to God,my Parents, ,my relatives and specially my Grandfather Advocate Godhan Prasad Singh and to each and everyone who was always by my side during the prepration and its the combined efforts of them that today I have made it to the one of the most coveted services of India.